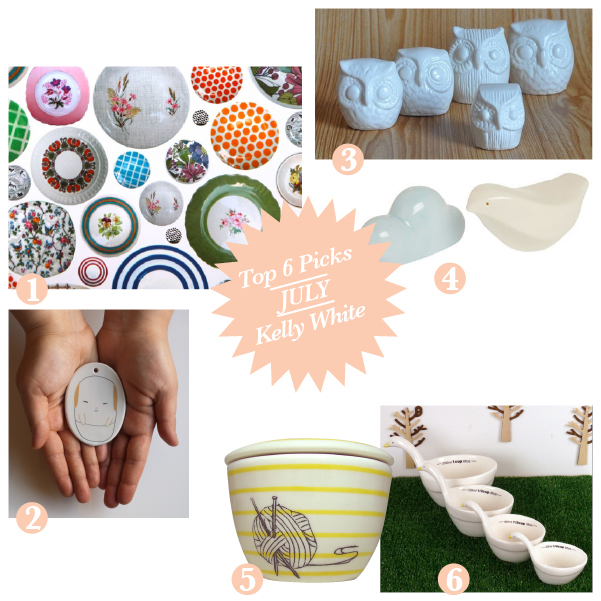 We are excited to showcase our new format for our monthly Gift Guide for July. 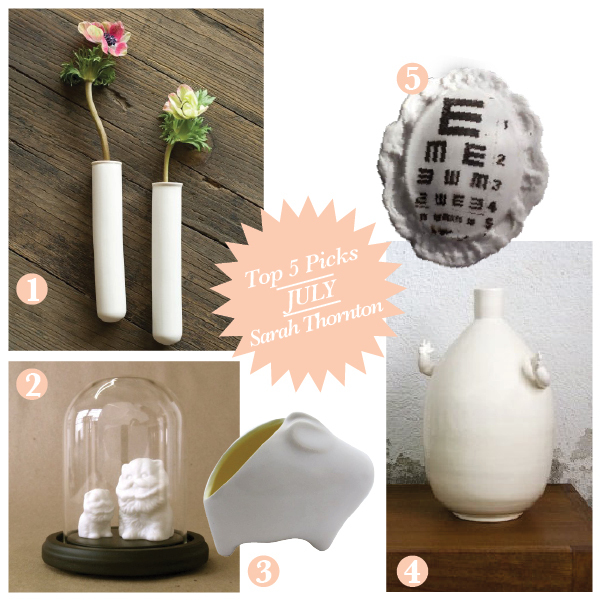 Every month we have guest contributors sharing their top 6 favourite indie design & art online picks from both Australia and around the world. 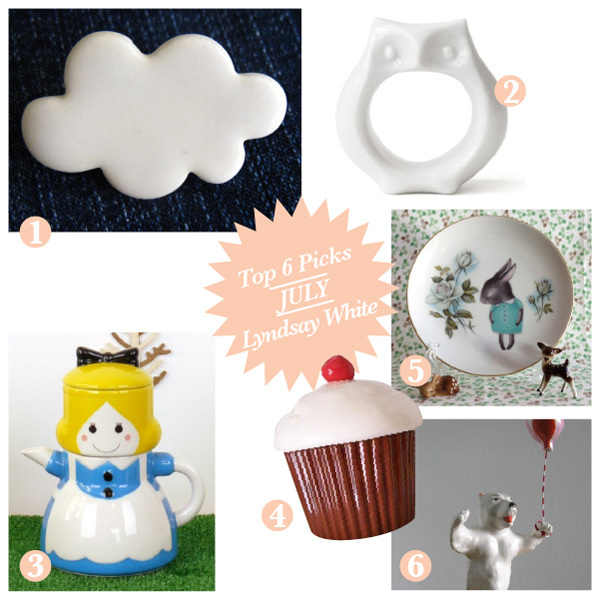 This month we are featuring all things Ceramics, our guest contributors have scoured their favourite online shops to bring you the below – Enjoy! 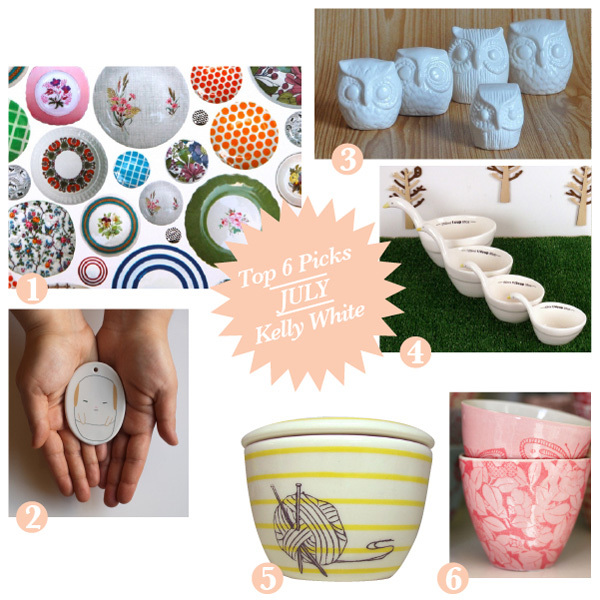 I’m such an addict when it comes to gorgeous ceramics! 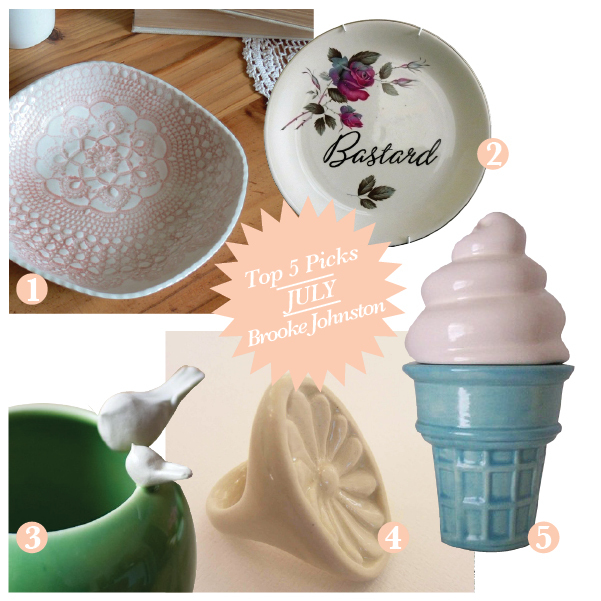 Lots of lovely finds here… and thank you Brooke and Liss for featuring my work! 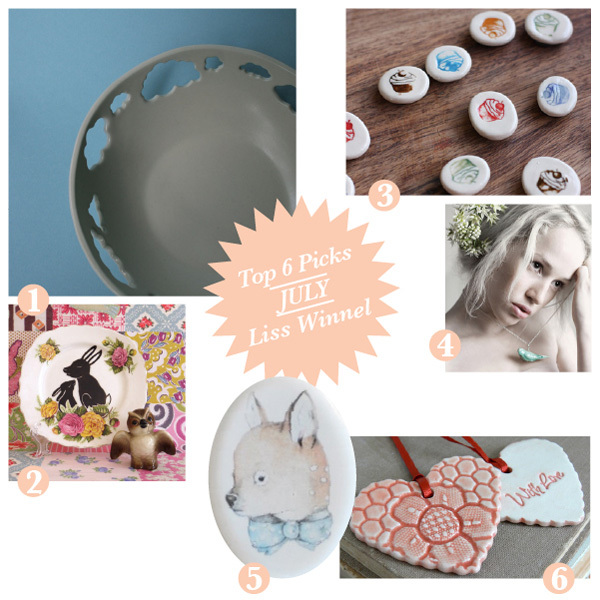 I love this months gift guide!! The story book rabbit plates are fantastic! !